1. 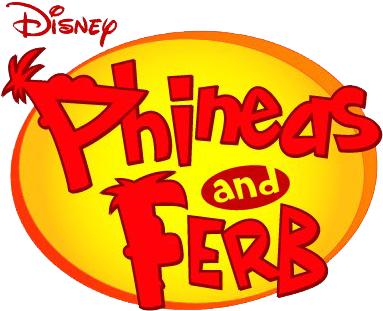 What is "Ferb" short for? 2. What was Doofenshmirtz's purpose for creating the "Paper Cut-inator"? 3. What is "Pizzazium Infonirite"? 4. Doofenshmirtz once took guitar lessons. 5. What was Doofenshmirtz's ancestor? submit your answers in the comment box with the respective question number and option .